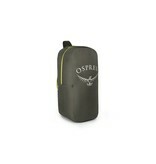 Osprey’s Airporter Backpack Travel Cover is designed shield your pack from unnecessary damage incurred during transit. Lockable zippers provide an extra layer of security for your gear when you’re on the road. Size large designed for packs 70 - 110 liters. 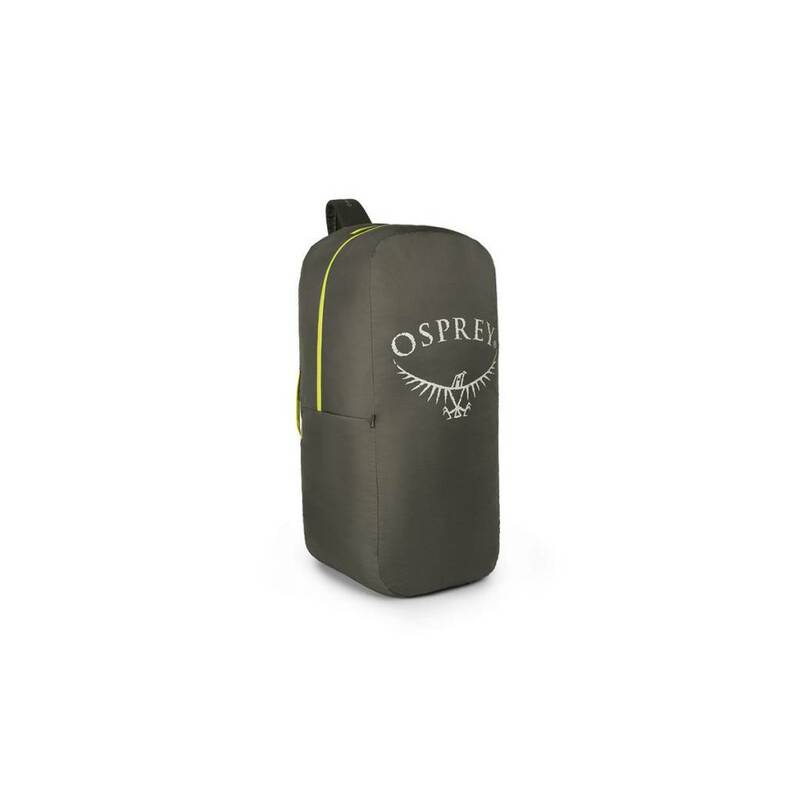 Size large designed for packs 70 - 110 liters. 11411 IN3 / 187 L 38H X 19W X 15D IN. 1.17 LBS.